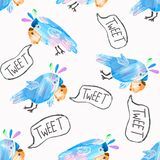 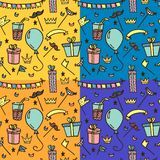 Seamless pattern with cute parrots Gold stars of unusual shape. 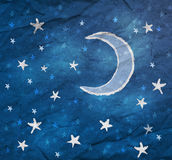 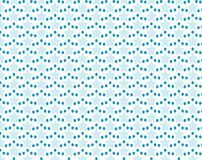 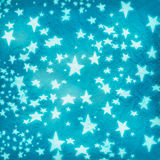 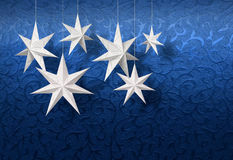 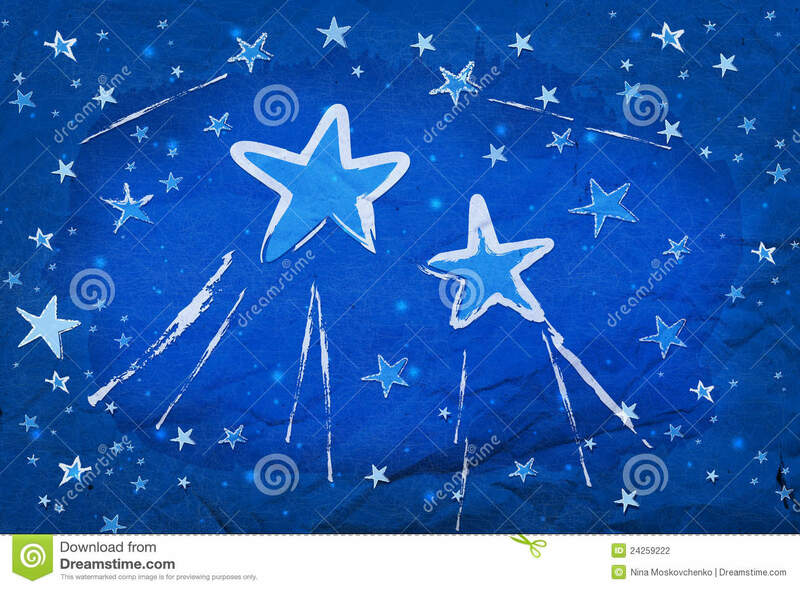 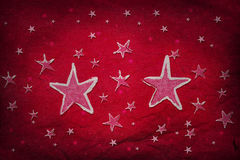 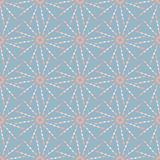 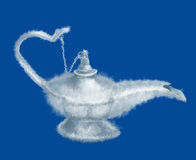 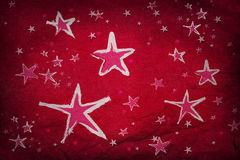 Background template in blue stars and dots. 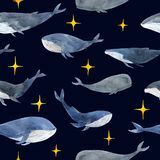 Seamless pattern of watercolor calm whales in gray and blue tones, and with shine yellow sparkles Seamless pattern for kids parties. 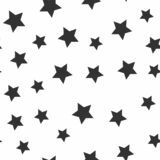 Vector seamless black stars pattern. 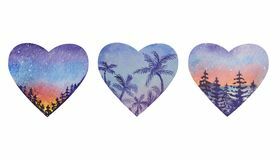 Three heart shapes with a sunrise landscape inside A young girl with blue hair and a blue dress stands at a large round window and looks at the endless, beautiful space and stars. 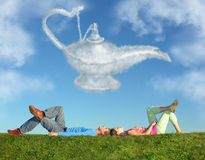 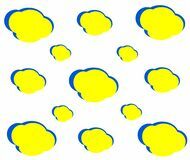 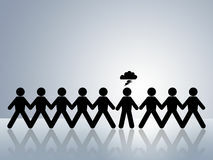 Drawing clouds geometric seamless pattern.